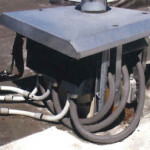 Specializes in working with the customer to find a solution that is workable and affordable in the local HVAC industry. 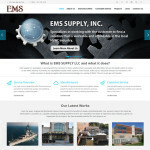 What is EMS SUPPLY LLC and what it does? 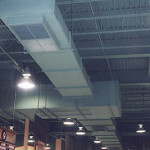 A benefit of Engineered Mechanical Systems steady growth has been to attract the attention and support of the HVAC industry’s leading manufacturers.